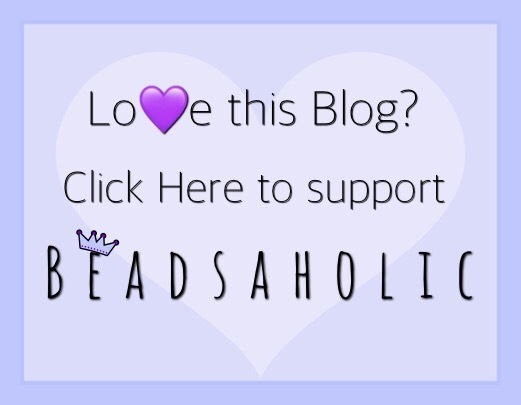 Today Beadsaholic brings a preview of the new collection The Beatles by Persona! This collection will introduce the first seven pieces into their collection! Previously they released a very limited set Sgt. Pepper’s Limited-Edition Bracelet set which was rather popular so, I think this new release will prove to be just as popular. You can preorder any of The Beatles collection today and it will ship out by August 29. This is a great collection for any Beatles fans or music lover. Persona is compatible with all other European style bracelets so, you can mix these in with all your favorite charms! Persona Iconic Beatles Drum is in resemblance of the Iconic drum set that Ringo Starr played throughout the bands career. The drum is sterling silver with The Beatles logo being hand-painted in black and white enamel. This charm retails at $5o. Persona Come Together is in honor of another great song written by the duo John Lennon and Paul McCartney. This charm features the iconic imagery of The Beatles crossing Abbey Road. This sterling silver charm is etched and is hand-painted in black enamel. This charm retails at $40. Persona Apple Records is the icon of The Beatles record label Apple Records. This charm is sterling silver with hand-painted green enamel and The Beatles logo in silver. This charm retails at $40. Persona Ticket To Ride features a sterling silver guitar and the replica of a ticket to a Beatles concert in Washington on Feb 11th, 1964. Personally, I LOVE this charm and it’s a must have for any music lover! This charm retails at $50. Persona Beatles For Sale features the four Beatles band members Paul McCartney, John Lennon, George Harrison and Ringo Starr. This is a cube shape sterling silver charm. Perfect for any Beatles fan! This Charm retails at $55. The Beatles by Persona Bracelet is the perfect way to keep all your favorite music charms! This charm bracelet is available in sizes small, medium and large and retails at $75. Over all, I think this is a fantastic collection and I fell in love instantly! No matter your age I think everyone knows who The Beatles are and they are loved by many. This collection has a vintage hipster feel about it! If you would like to preorder any items from this collection you may do so by clicking the banner below. You will be redirected to Persona’s website. Have you seen Persona’s 50th Anniversary Sgt. Peppers Limited Edition Bracelet Box Set? Only five hundred (500) sets were made and it’s already sold out in small, however there is still limited stock available in medium and large. So, if this is something you would truly love to have then I wouldn’t wait too long to order. This bracelet would compliment the new collection perfectly. This limited set retails for $300. If you would like to order the 50th Anniversary Sgt. Peppers Limited Edition Bracelet Box Set by Persona you may do so at the following link by clicking on the banner below. Disclaimer: All Photographs are courtesy of Persona and all links provided in this preview are affiliate links. Hi Linda, spring 2018 the company that owned Persona closed the brand and it was up for sale. I noticed a few months back the site was still up as a catalog with a note that they were rebranding. 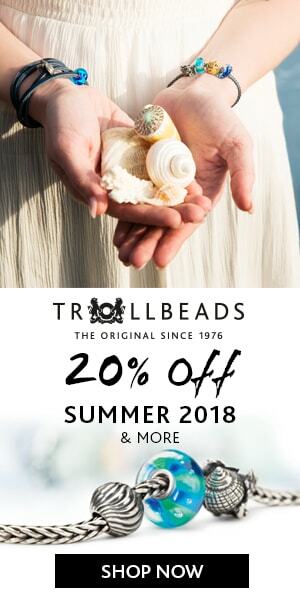 Your best bet is to contact them through the website or look for the beads being sold second-hand.